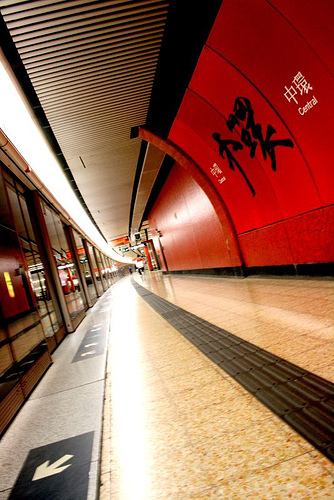 Hong Kong is a bilingual city with two official languages, English and Chinese. Although 97 percent of the population speaks Cantonese, business environment is usually conducted in English. Almost all information, including signs, announcements and government and business websites, is provided in English as well as Chinese. The medium of instruction in most higher education in Hong Kong is also English.